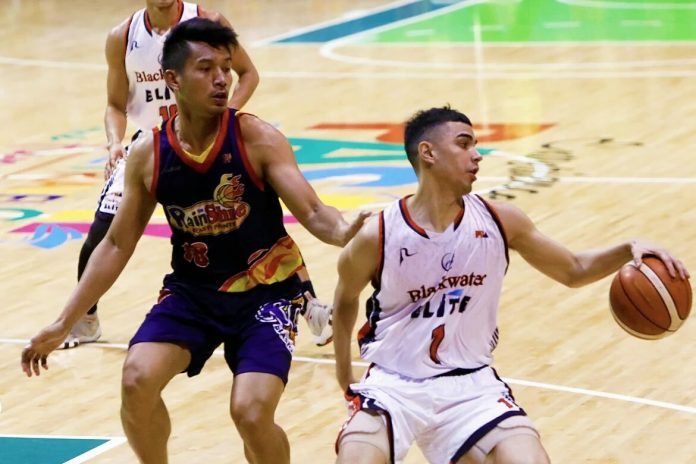 MANILA – Blackwater Elite rode on its offensive outburst in the second half to score a 111-99 win over Rain or Shine Elasto Painters in the 2019 Honda PBA Philippine Cup last night at the Cuneta Astrodome in Pasay City. 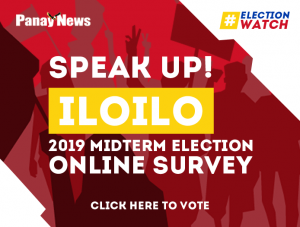 Michael Digregorio led the way with 27 points, including seven triples, while Allein Maliksi and Chris Javier chipped in 23 and 16 markers, respectively, for the Elite, which tallied its first win in three games. The Elite surged to an early 15-5 lead behind Digregorio and Maliksi but the Painters turned things around in the second period behind James Yap and Rey Nambatac to take a 49-42 halftime lead. The Elite, however, countered with a strong run in the second half behind outside shots by Digregorio and inside hits from Javier, Emil Renz Palma and Abu Tratter for an 83-79 edge. The Elite pulled away further in the fourth on baskets from Tratter and Paul Desiderio for its largest lead at 106-88 on a three-point play by Maliksi. The Painters tried to run but could only come to as close as 10 points. 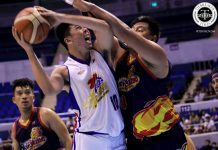 Yap finished with 20 points, with 15 coming in the opening half, while Maverick Ahanmisi and Nambatac added 18 and 15 markers, respectively, for the Painters, which dropped to 2-1. Meralco Bolts also had the same scenario as the Elite in the first game as it erased a deficit as high as 21 points before dealing TNT KaTropa a come-from-behind 88-77 beat down. 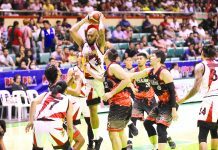 Trailing by as much as 21 points, the Bolts relied on conversions from Chris Newsome, Clifford Hodge and Ranidel de Ocampo to seize the advantage at 52-50 on a three-pointer by Amer in the third canto. 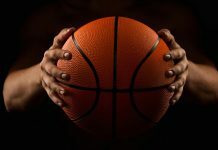 The Bolts gained control of the match with Amer and Dillinger spearheading the attack to tally its largest lead of 79-60 on five straight points by Newsome. KaTropa attempted a run but late triple by Newsome sealed the win for Meralco.